Wow! Have you seen our new furniture in the Teen area? If not, it is time for a visit to the Greece Public Library. Also, there is now an "Express Summer Reading Shelf" directly behind the teen area. 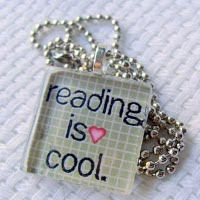 Books from area school summer reading lists are available for 1 week check out.